Streptococcus pneumoniae is one of the commonest bacteria that cause morbidity and mortality in children and the elderly. The two extremes of age and individuals with underlying disease are particularly at risk of developing pneumococcal disease. The pneumococcus is responsible for a wide range of infectious diseases, ranging from mild, non-invasive infections such as otitis media and sinusitis, to more severe infections including pneumonia, septicemia, and meningitis. Despite the licensure of highly effective pneumococcal conjugate vaccines, the control of pneumococcal disease is still challenging. 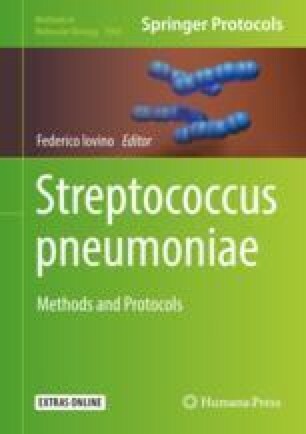 Here we describe the critical role of Streptococcus pneumoniae in public health.